Over three million Pacific Northwesterners call Seattle home. The continental United States' northwestern most point, Seattle sits on the Pacific Rim with sweeping panorama views of Puget Sound, the San Juan Islands, the Olympic mountain range and majestic Mount Rainier. Home to the University of Washington, Seattle is the nation's most educated city, with the highest percentage of college graduates. Seattle offers its residents a high quality of life, with opportunities to golf, sail, ski, kayak, camp and hike, as well as urban pleasures like world-class restaurants, stylish shopping, luxurious hotels and vibrant nightlife, including, of course, an always-evolving live music scene. 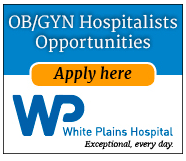 Our dynamic multi-specialty group is seeking ObGyn Hospitalist physicians to join our employed hospitalist program at MultiCare Good Samaritan Hospital. 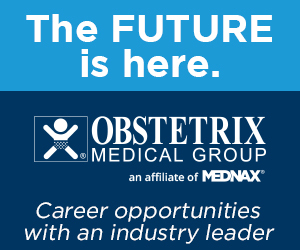 The positions are full-time providing 24 hour shift coverage and involves full spectrum obstetrics, ER gynecology consults as well as working a long side with CNM’s and teaching FP/OB residents. 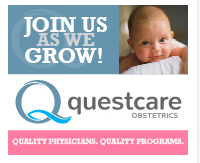 Excellent professional development opportunities in clinical obstetrics skills with highly qualified Laborist colleagues and a sure back-up system for patient safety. Competitive salary, a full array of benefits, a healthy work/life balance, and a great location makes this an ideal choice for the provider who is looking to experience the best of Northwest living: from big-city amenities to the pristine beauty and recreational opportunities of the great outdoors. Based in Tacoma, WA (near Seattle), MultiCare Health System is a leading-edge, integrated not-for-profit healthcare organization made up of five hospitals including Allenmore Hospital, Auburn Medical Center, Good Samaritan Hospital, Mary Bridge Children’s Hospital and Tacoma General Hospital. As one of America’s “10 Best Integrated Healthcare Systems,” MultiCare includes numerous primary care and urgent care clinics, multi-specialty centers, Hospice, Home Health and Behavioral Health services. Founded in 1882, MultiCare has grown to a 10,000+ person health system committed to serving community needs. Physicians affiliated with MultiCare are recognized as being among the best healthcare providers in the Northwest Region with both adult and pediatric specialists providing easy access for patient consultations right here in the community. You’ll find everything you need to excel in your job including outstanding facilities, comprehensive resources and talented teammates sharing your commitment to quality patient care. MultiCare is a recognized leader in the use of advanced technology and EPIC, our Electronic Medical Record (EMR), keeps our staff better connected throughout the healthcare system. 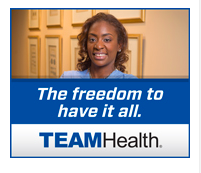 Whether you choose to affiliate with MultiCare through an employed position with one of our hospitals, clinics, a community practice or other contractual relationship our administrative team is here to partner with you t provide a high value system of health care. PeaceHealth Medical Group is actively seeking an OB Hospitalist at PeaceHealth St. Joseph Medical Center in Bellingham, Washington. 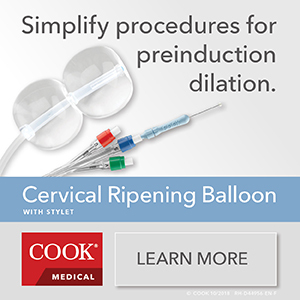 • Laborists will help with C-section assists and triage coverage. 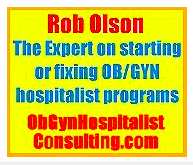 Our ideal candidate will have successfully completed an Internship/Residency Program in OB/GYN and have 3 years post residency experience in OB. TeamSTEPPS training or experience with simulation training preferred. In order to provide coverage, as needed; we desire to have someone who would reside in our community. PeaceHealth Medical Group (PHMG) is a not-for-profit employer of over 800 providers at sites in Oregon, Washington, and Alaska; Bellingham has 130 providers. 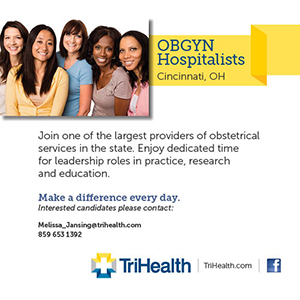 This is an excellent opportunity to practice medicine as a vital part of a dynamic, collegial multi-specialty group. PHMG offers competitive compensation and a robust benefits package--including health coverage, CME reimbursement, relocation assistance, retirement plans, educational loan reimbursement, fully paid malpractice insurance and more. In addition, Washington State has no state income tax. Bellingham is located 90 miles north of Seattle and 45 miles south of Vancouver, British Columbia. You'll love this vibrant cultural community and university town located on a saltwater bay. The city is surrounded by spectacular beauty from the San Juan Islands to majestic Mount Baker.